The Soulstice is a result of a long awaited collaboration with one of our favorite songwriters and guitarists – David Ryan Harris. 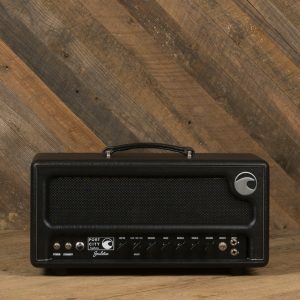 Named after his 2003 solo release, the Soulstice is a feature-packed amplifier that performs exceptionally well in a wide variety of musical applications. 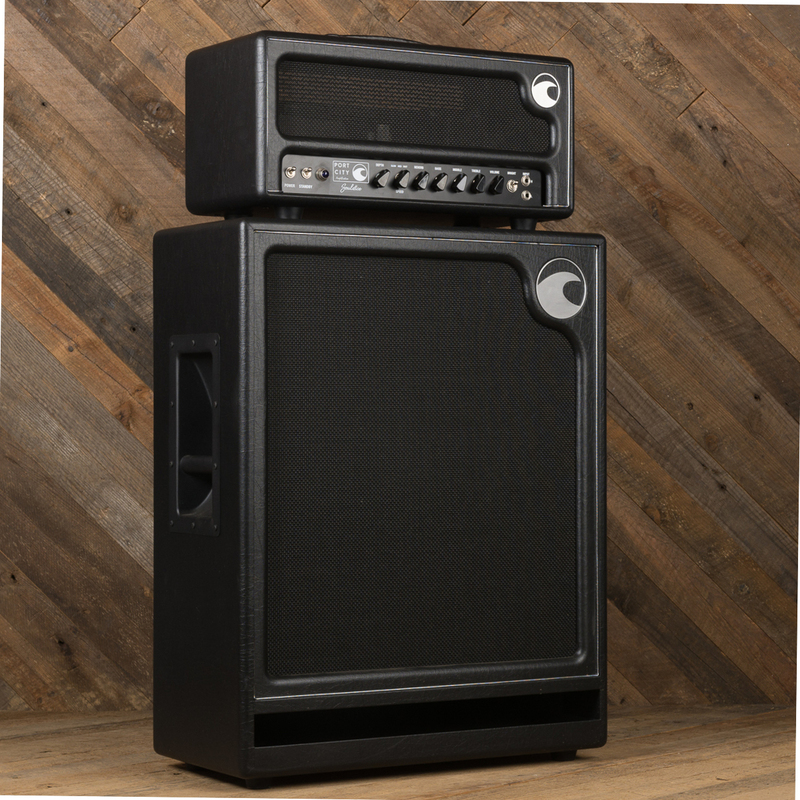 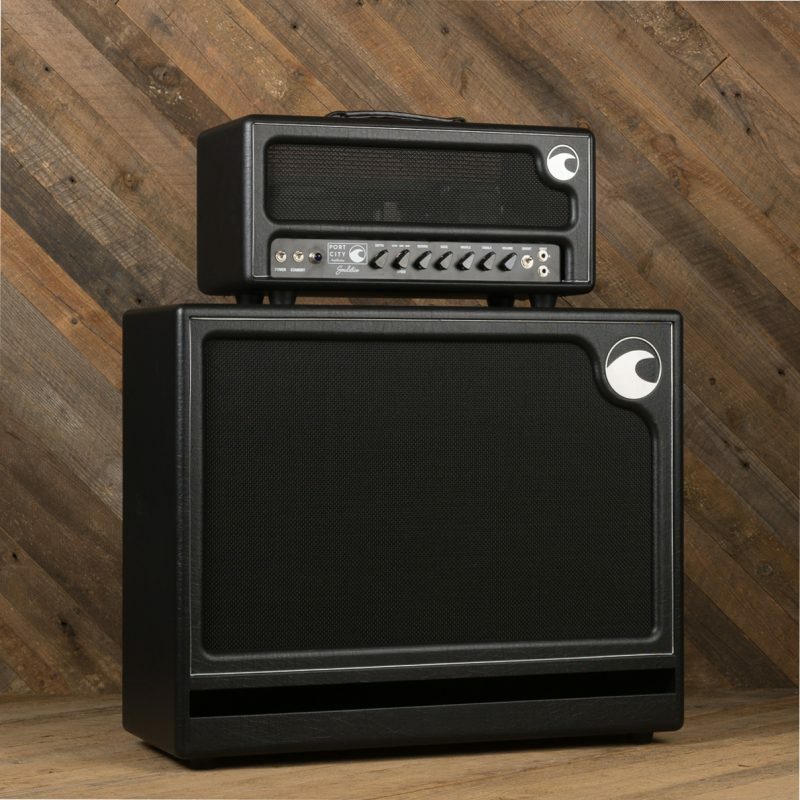 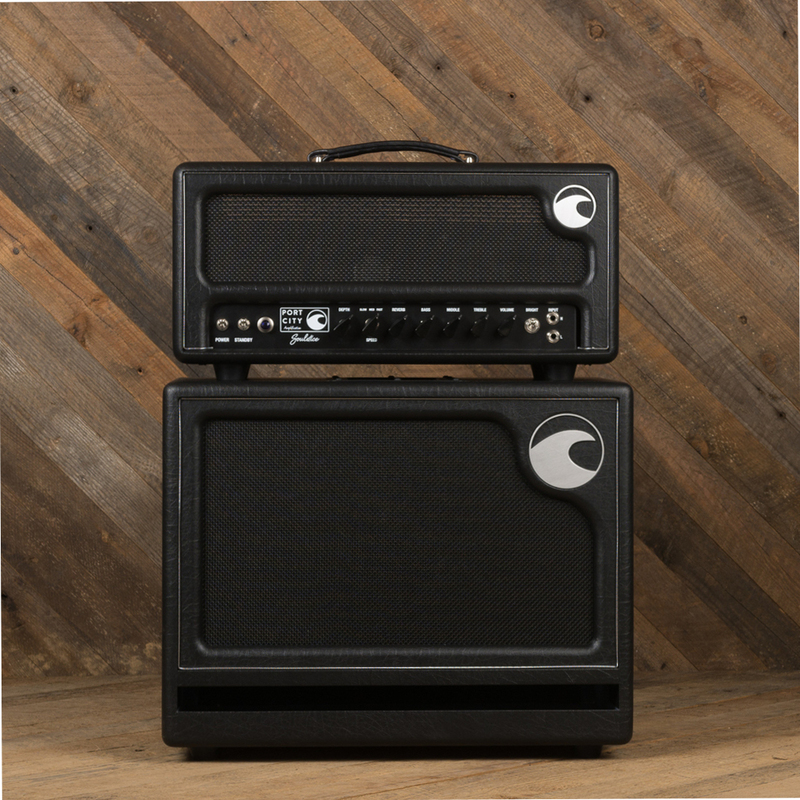 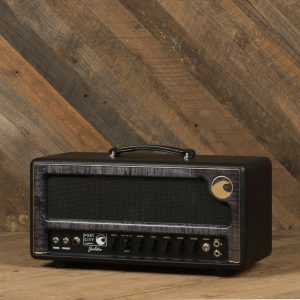 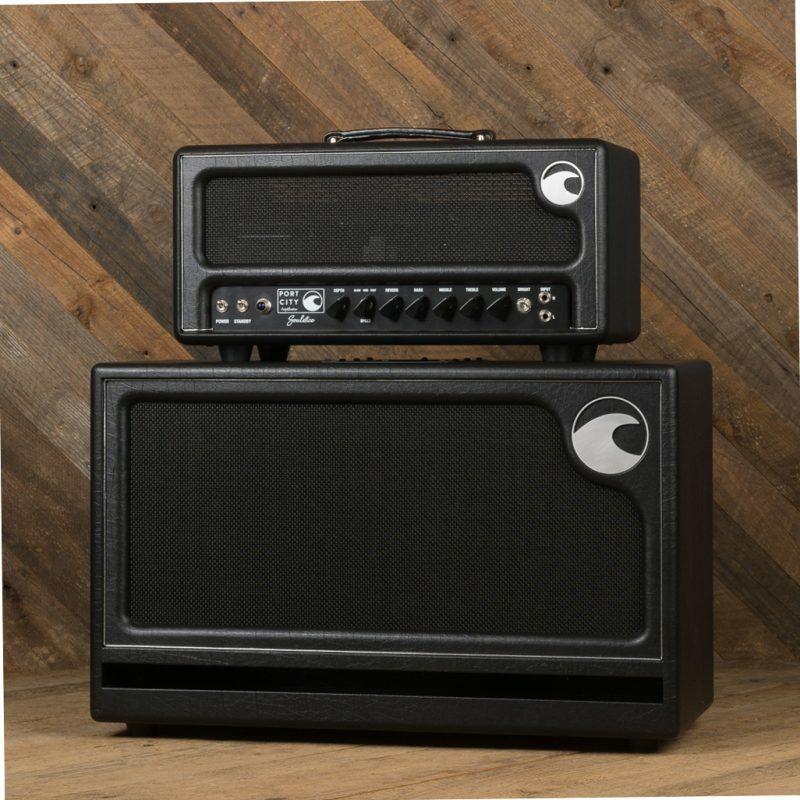 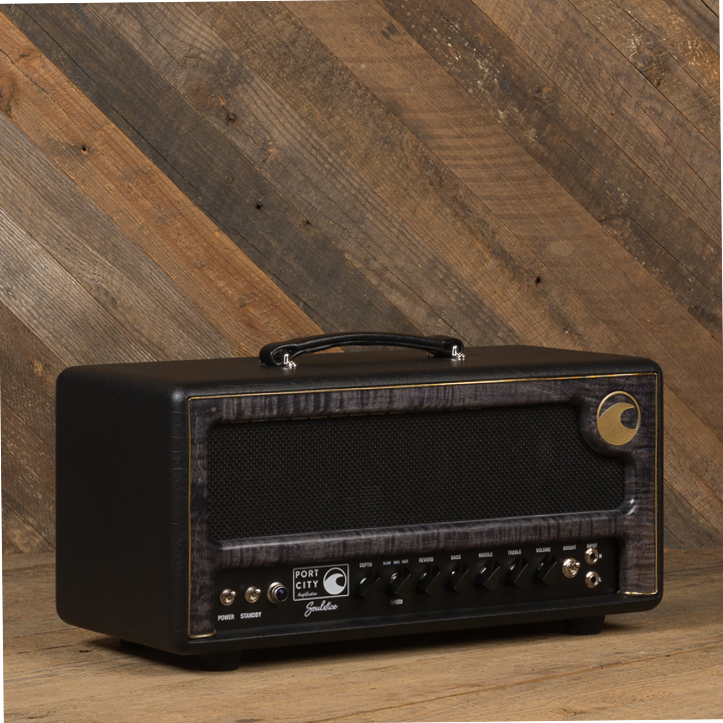 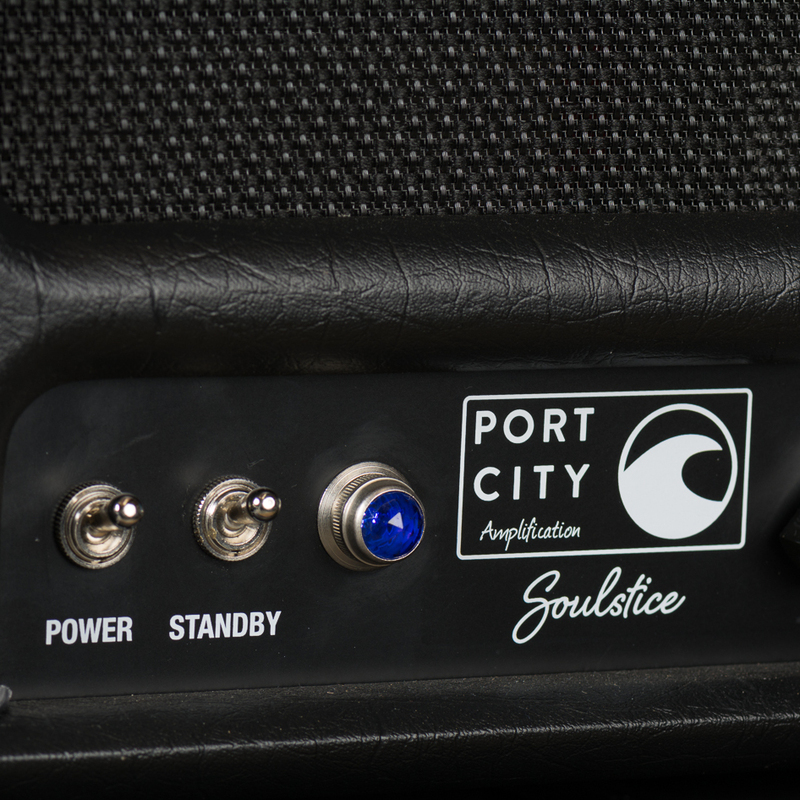 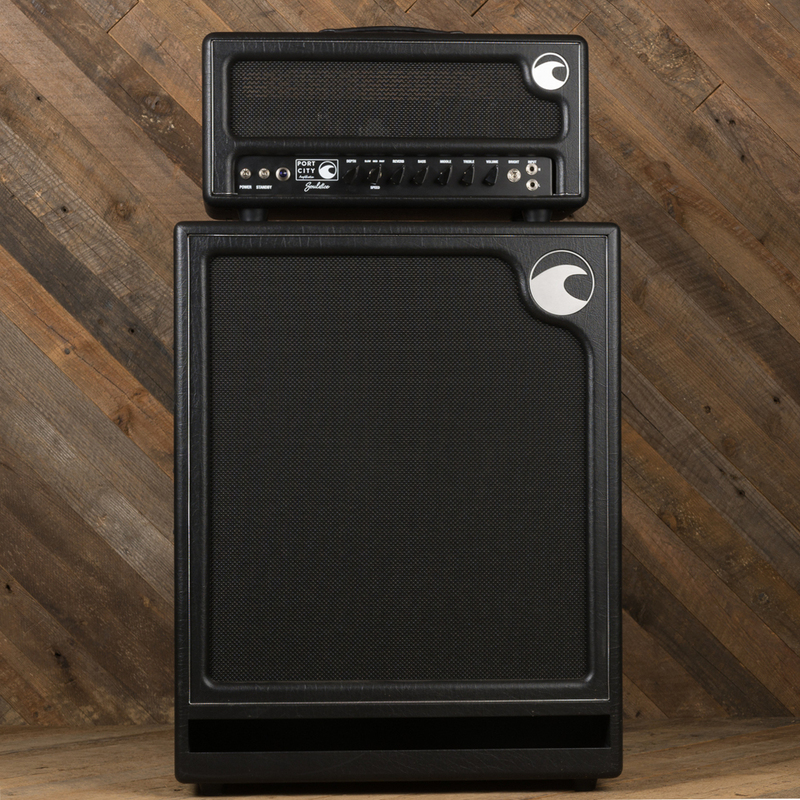 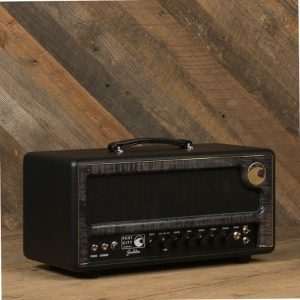 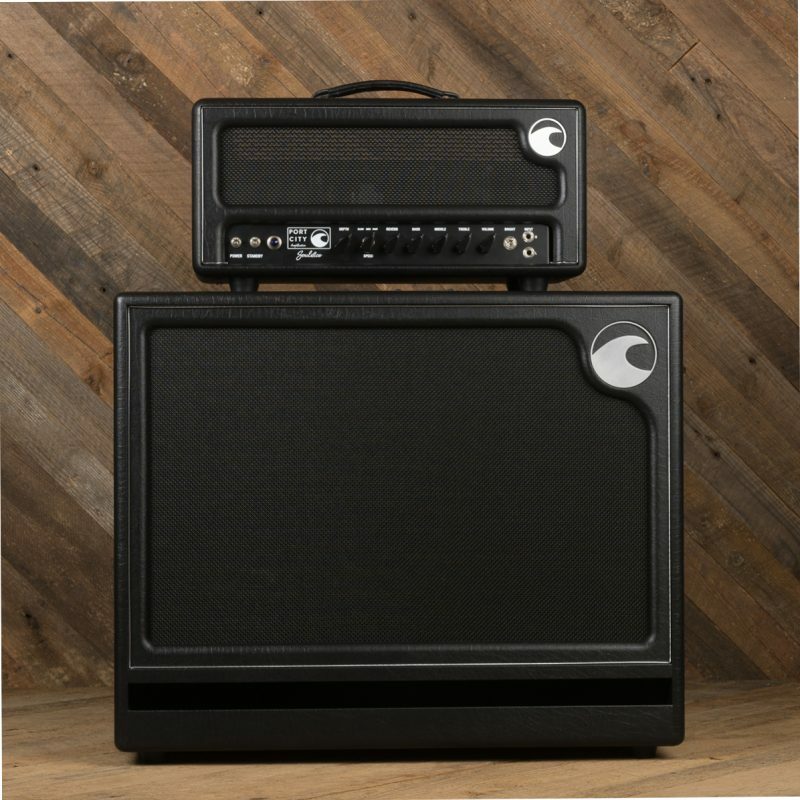 The Soulstice is an all tube 50-watt 6L6 head with foot switchable on-board tube vibrato and spring reverb. 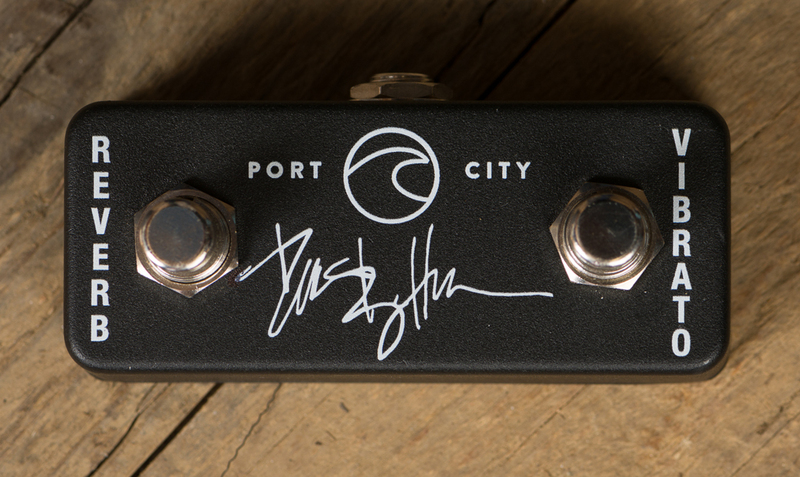 Since many players achieve overdrive with pedals, David included, this amp is designed to be a punchy clean platform that can take pedals like a champ. 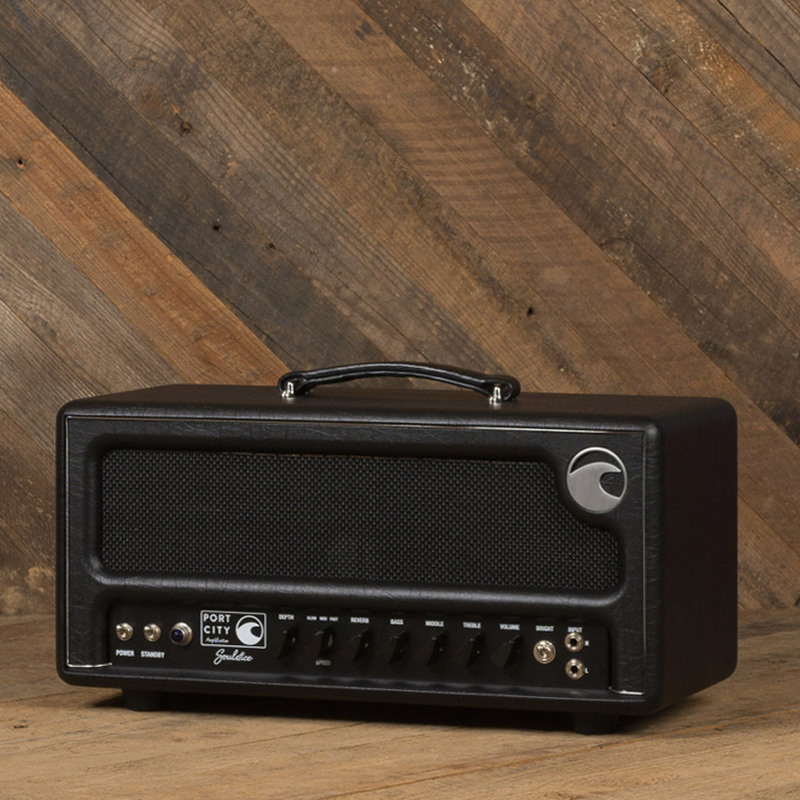 With higher output guitar pickups or mid-boost pedals, this amp does push into overdrive quite nicely. 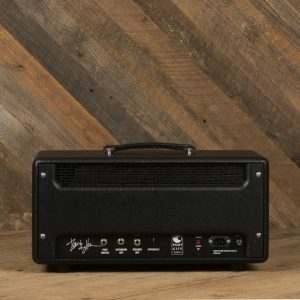 The reverb of this amp is deep and lush. 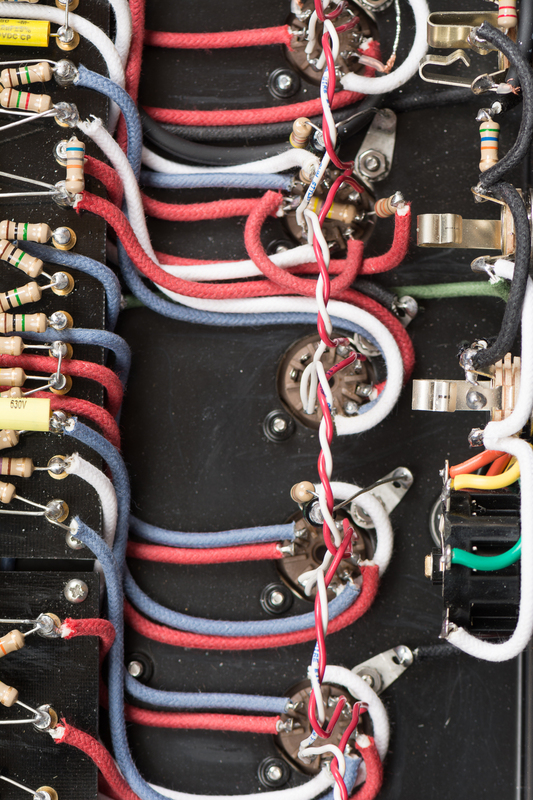 Unlike many lower-cost reverb circuits, the reverb has a tube driver and recovery stage. 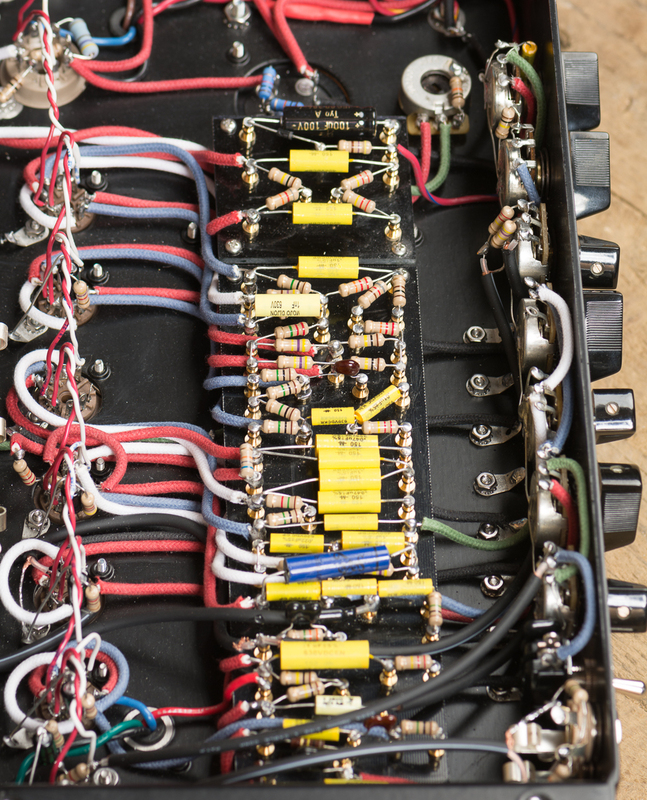 We use a four spring long tank that results in a studio-quality reverb not often found in amplifier heads. 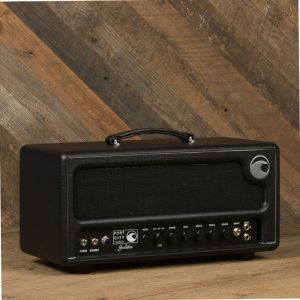 The range of this reverb goes from a subtle spring to an ambient wash that won’t drown out the nuances of your playing. 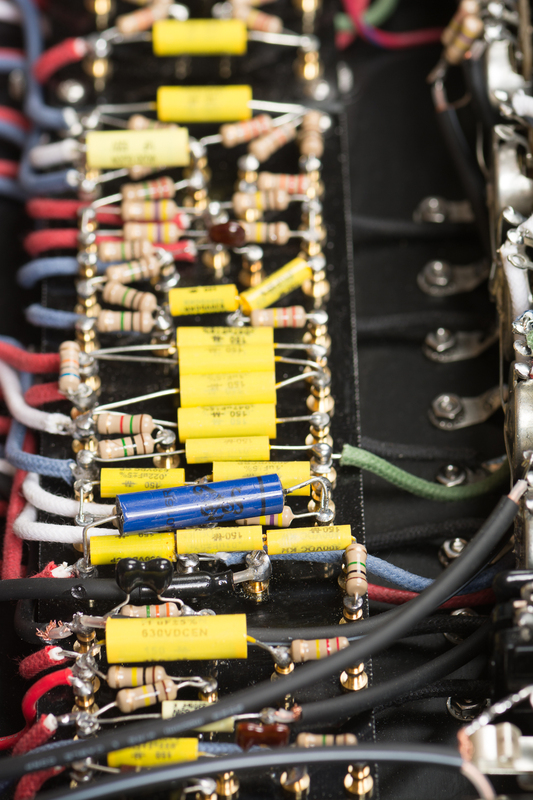 The vibrato circuit in the Soulstice sets this amplifier apart. This is true tube-driven pitch-oscillating vibrato that is extremely musical. 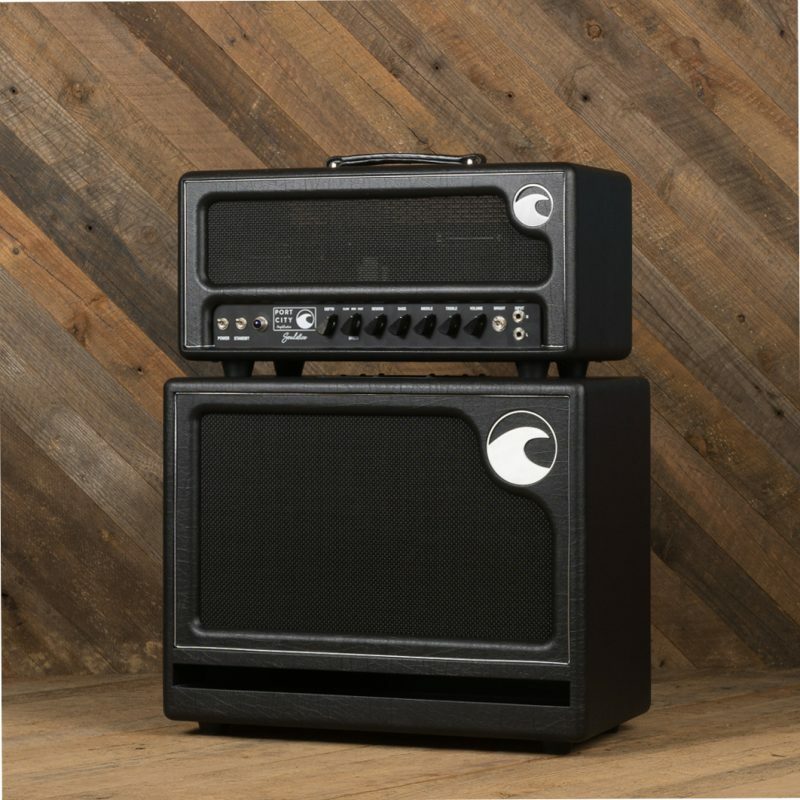 With simple Speed and Intensity controls, players can dial in the perfect sound in seconds and find anything from slow, subtle warble to throbbing fast oscillation. 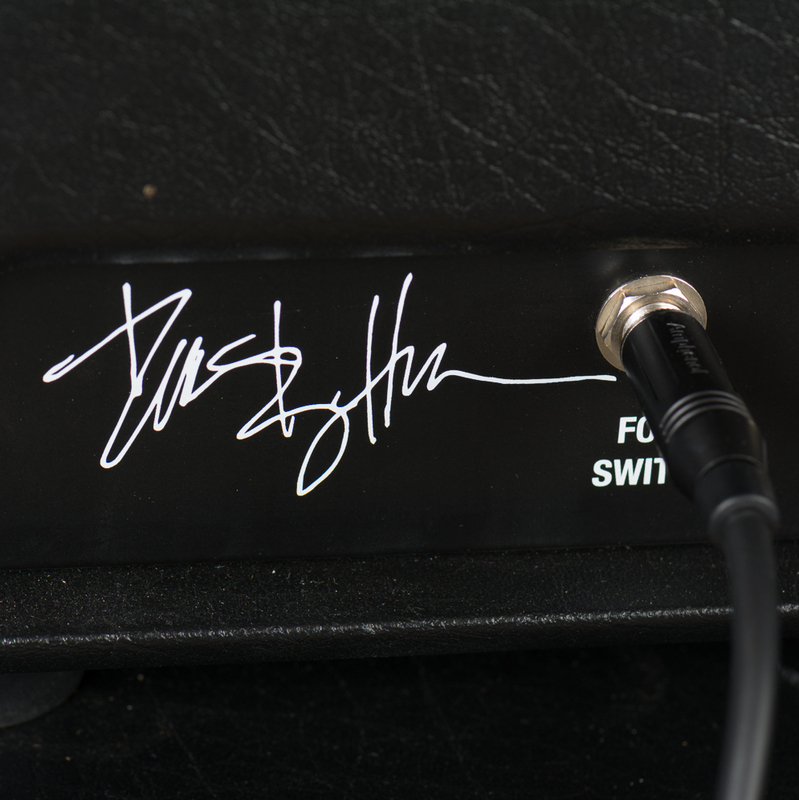 David wanted it to be easy to recreate specific sounds without having to tweak controls over and over, so rather than using a variable potentiometer for the speed, we used a rotary selector switch with three presets that David found to be optimal for a wide range of styles. 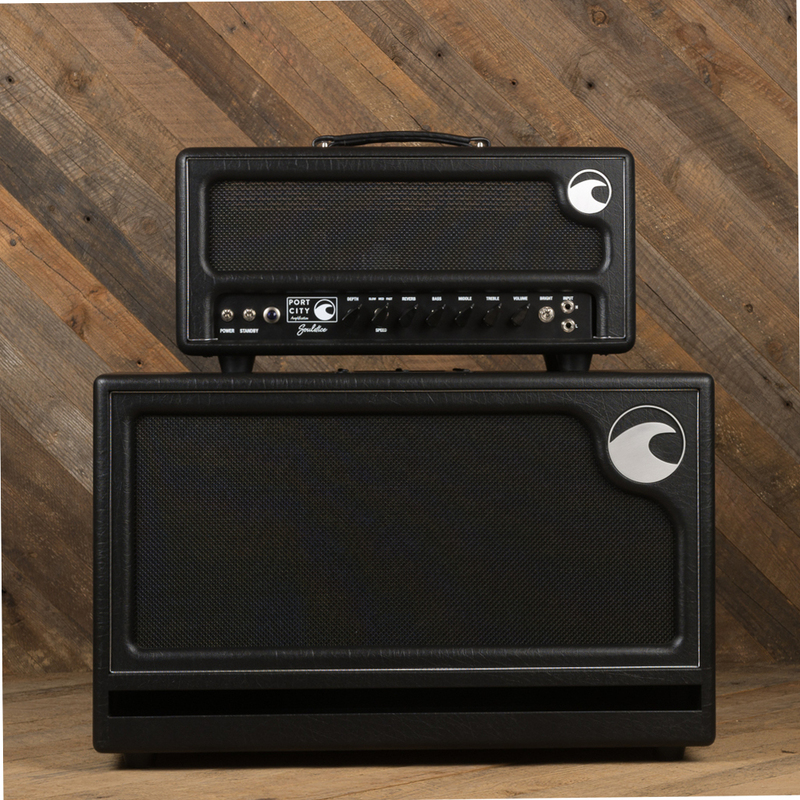 The Soulstice head ships with reverb / tremolo footswitch, Kimber speaker cable and Mercury Magnetics SD power cord.